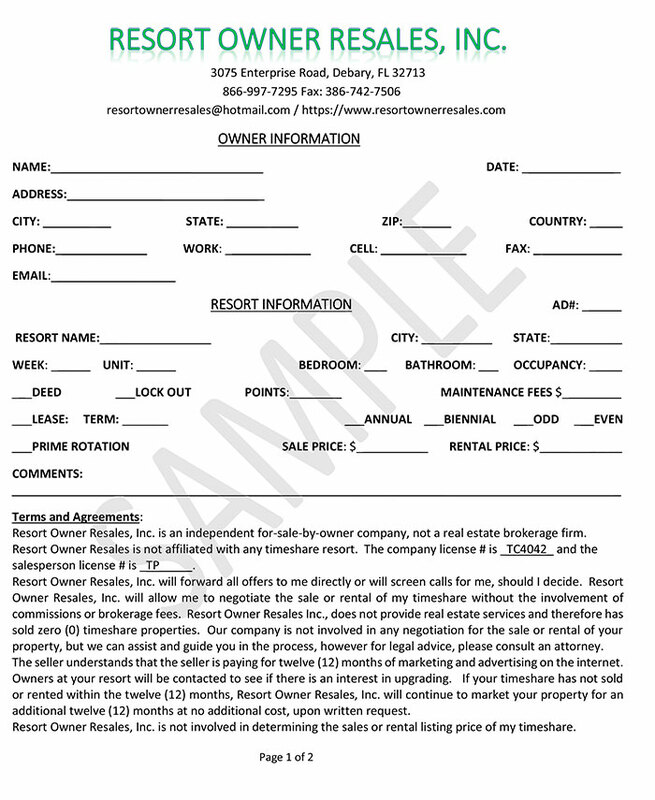 721.20 (9) (a) Prior to listing or advertising a timeshare interest for resale, a resale service provider shall provide to the timeshare interest owner a description of any fees or costs relating to the advertising, listing, or sale of the timeshare interest that the timeshare interest owner, or any other person, must pay to the resale service provider or any third party, when such fees or costs are due, and the ratio or percentage of the number of listings of timeshare interests versus the number of timeshare interests sold by the resale service provider for each of the previous two calendar years that is equivalent to less than one percent. Also, Our upfront fees vary based upon the amount of the timeshare weeks owned by the individual. 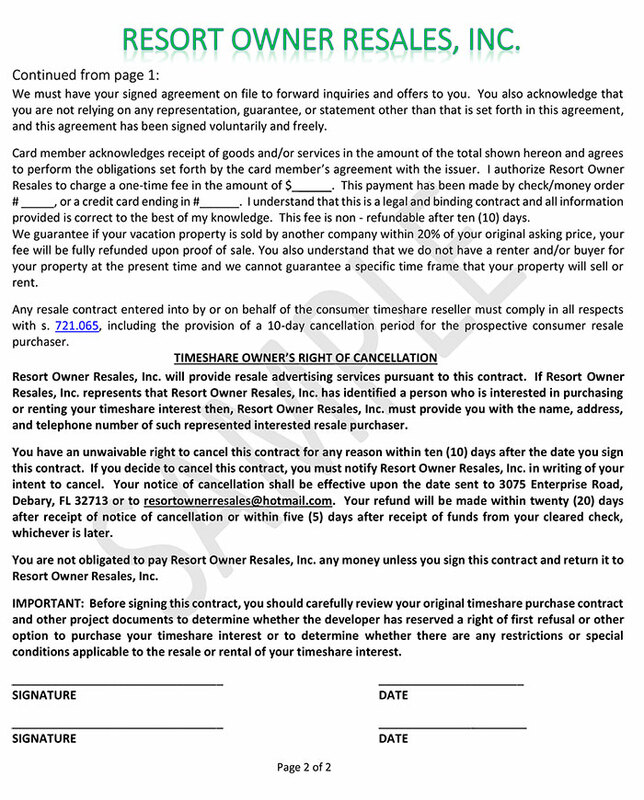 $998 Per property, These fees are related to the advertising of the timeshare interest being advertised by that timeshare interest owner.